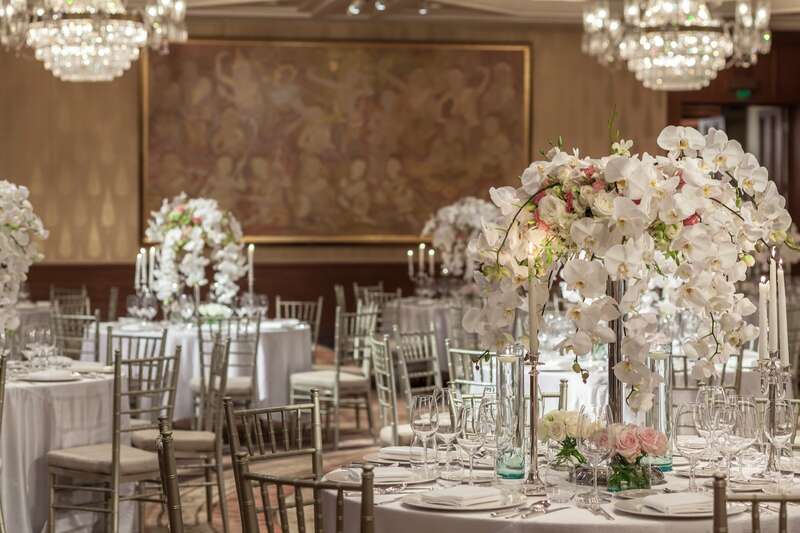 The Peninsula Bangkok takes you on a fairytale wedding journey end-to-end. 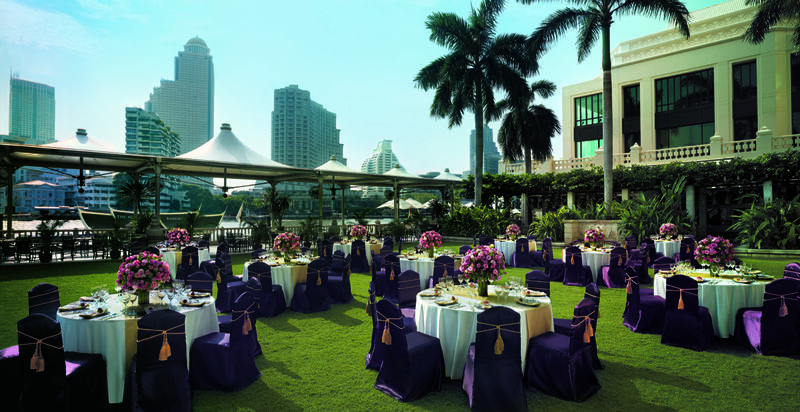 A wedding at The Peninsula Bangkok is a journey you can plan end-to-end with their dedicated team of wedding planners. The smallest details are whole-heartedly deliberated, from the moment you appear to the time of your departure from your loved ones to your honeymoon period. Arrive on a romantic riverboat or luxurious Rolls Royce, celebrate according to your culture and design, and end with a fairytale finish of fireworks. All these are possibilities at your fingertips. Your friends and family can enjoy your union outside on the lush lawns facing the river or inside in the myriad rooms that will accommodate your guest list. In-house chefs can create five star feasts that match your palate and deliver them in styles from banquet to buffet. Whatever the elements of your dream wedding, the key outcome is that everything will be to your liking.